Sometimes, the same old glassware just doesn’t do it for you. For those of you interested in adding a little “flavor” to your smoke life, you’ve chosen the right article. We’ll show you some of the coolest gadgets out there, pipes that will brighten your smoking experience and awesome one-hitters sure to do the job right. It’s easy sailing (all pun intended) with the Land Yacht by Summerland. Standing at 12.5″, you’re in for a smooth ride every time you light this up. 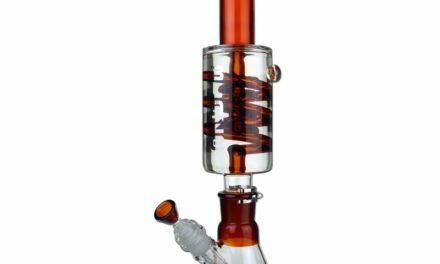 The Land Yacht by Summerland holds more smoke than most bongs, thanks to the incredibly roomy double chamber. Both semi-angular and curvy, the all white ceramic Land Yacht looks totally classy and pristine. You’ll definitely appreciate Summerland’s high-grade silicone grommet, because once you experience it’s construction, you’ll know it means clean hits every single time. 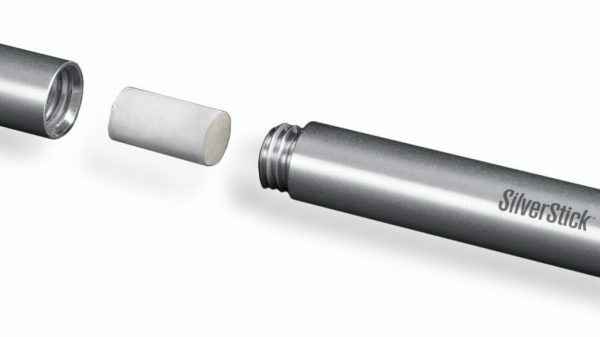 The SilverStick Filtered One-Hitter is incredible if you’re looking for something that eliminates embers and reduces tar. The unrefined cotton filter softens the inhale while taking out a considerable amount of tar. It also prevents embers from reaching your lungs. It’s the sensible way to smoke. Typically holds four to six draws. Of course that is dependent on lung power and the humidity level of product being smoked. Extremely durable and portable. It’s made of aircraft grade alloy and has a streamline design, that together make for the perfect pocket-sized travel partner. Easy to use and easy to clean, comes with very simple instructions. You can always trust Grav Labs to come up with the cool, and unusual in a pipe. They’ve done it again with this hand-held piece. Can you imagine a clear glass spoon with a built-in LED light? That’s cooler than usual! This 5-inch little wonder is sandblasted beautiful, and all you have to do to make it work is twist the knob from off to on. Pipes like this are what you get when the latest technology is combined with something as ancient as glass blowing. Its size, and the thick, durable borosilicate it’s made from mark this pipe as an excellent road buddy. Pulling this one out of your pocket to share when you get there makes it worth taking along anywhere you go. While this isn’t a direct smoking product, it’s definitely a must-have for anyone that wants a cleaner experience with their glassware. Made from stainless steel and forgivable silicon rubber, the Kind Ash Cache ashtray will be kind to your glass pipes. Soft Silicone Smash Pillar is removable for easy cleaning and comes in a variety of colors. High Temp Silicone Smash Ring, 18mm and 14mm glass piece holders, palm size stainless steel body, slots for poker and rolling papers and lighter or dram vial holder. For those that want a unique pipe to take a few hits from, look no further. 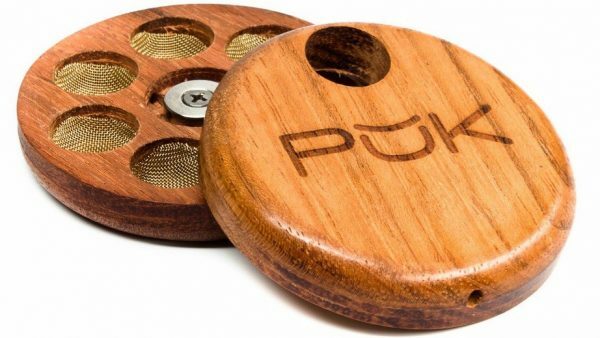 There are no concerns about the durability of this classic PUK 2.0 wood hand pipe. Slip it inside a pocket and safely travel anywhere you want to go with this stealthy wood pipe. The advanced, NASA-engineered design of the PUK 2.0 puts it in a class all by itself because there are no others currently on the market that even come close to this unique pipe. The convenience of six loaded bowls in one pipe speaks for itself when break time comes along, and you spend more time smoking than you do loading. 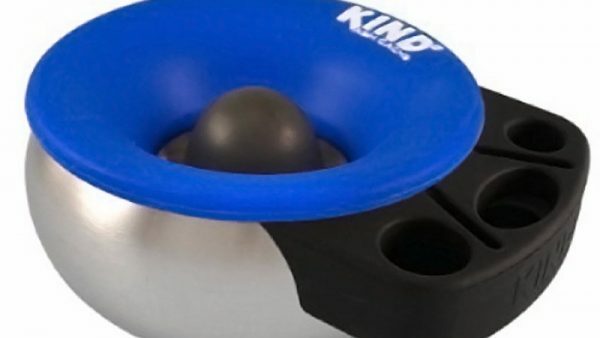 Load all six bowls in privacy, and the magnetic snap action lid will keep them in place no matter how much they may get bounced around between hits. This digital scale from ProScale will blow your mind and completely fool anyone who sees it on your desk! It looks like a normal optical mouse, and really works! Plug in the standard USB cable and use the scroll wheel and left and right click buttons like you would with any mouse. Lift up the lid to reveal a high-accuracy digital scale with a blue-backlight LCD display, 100 gram capacity and 0.01gr accuracy. You can weigh your items in grams (g), ounces (oz), grains (gn) or carats (ct). The scale also features a tare function and auto shut-off after 60 seconds without use. The scale is powered by a rechargeable battery which recharges when connected to your computer via the USB plug. 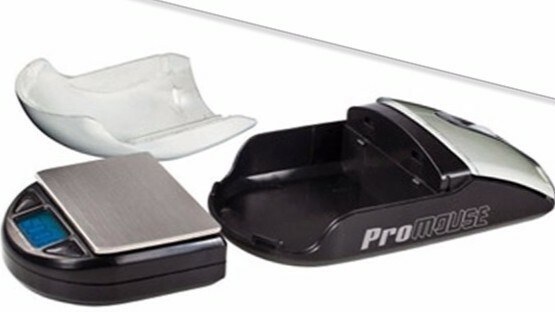 When the scale is removed from the mouse, the empty spot can be used as a hidden safe for your cash, stash or jewelry! Who would even think to look inside your mouse?! 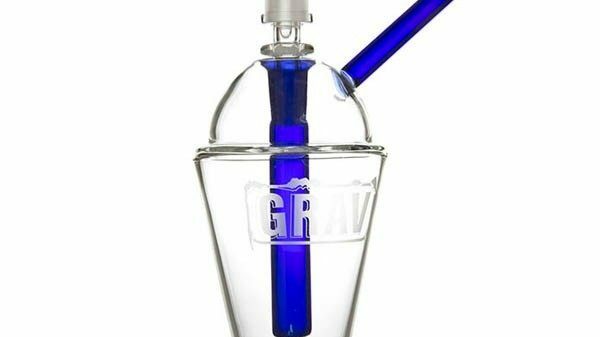 Grav Labs now has a Slushy Cup Bubbler for dry herb, and you can bet this little treat is going to be every bit as refreshing (if not more so) than anything you’ll find at the local convenience store! Maybe everyone you know already owns a few bubbler pipes, but if they don’t have one of these Grav Icees, you can be the first. Of course it looks cool, but there’s more. 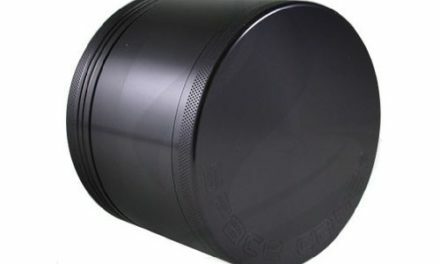 A 4-hole pattern in the downstem filters every toke to perfection, and the angle-cut dome for dabbing is very user-friendly. You could get a bigger glass bong, but then you have to lug it around, and the Grav Icee is only 5.5-inches. Size matters when you don’t have a lot of extra room. 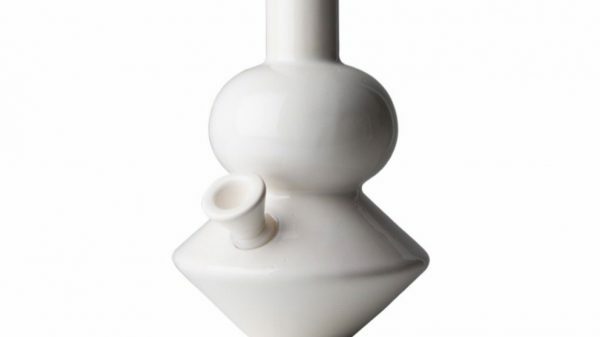 There are vaporizers that look resemble asthma inhalers, why not a glass bong that looks like a cool drink? 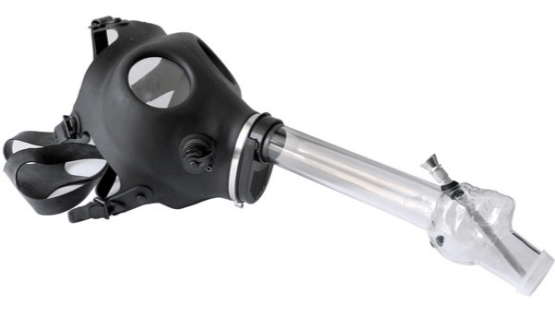 This great looking Skull Model Gas Mask Bong comes with adjustable head straps to fit comfortably around most heads. There’s no escaping the hit – being a mask pipe, it’s literally in your face! Acrylic pipes are durable, long-lasting and portable making them a great choice to pull out and share with friends socially and take with you on your travels without worrying about damage. 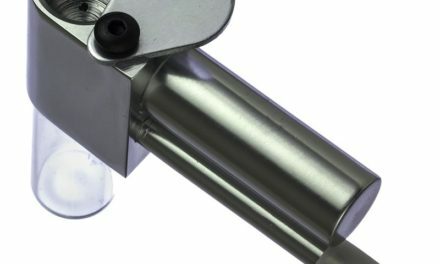 The acrylic tube on this mask is easily detachable so you can fix the mask to any glass tube or steamroller pipe with a similar tube diameter that will fit snugly into the filter hole. For best results a metal screen should be placed in the bowl to prevent ash and herb crumbs from moving further down the pipe and into your mouth.